This group will allow members a safe space to explore their thoughts and feelings in a creative way. Members will be invited to participate in art-making activities, while also receiving support from fellow group members and the group facilitator. 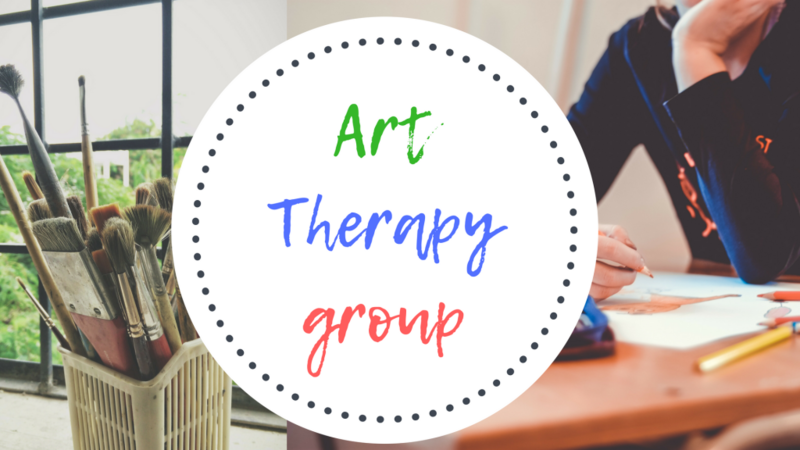 Art therapy can be helpful for a number of different things including reduction in anxiety, fostering self-awareness, building self-esteem, and overall personal well-being.